The discussion on eating meat is nothing new, but it is on my mind all the time. I think I’ve asked every member of my family and many friends the point-blank question, “ is it ethical for us to eat animals and why or why not?”. Super fun dinner convo! I’m not as interested in discussing the environmental effects of the meat industry in this particular post, because I can certainly see how detrimental it is and it is a huge motivating factor for me to eat less meat. I just can’t seem to get past the fact that my whole life I’ve called myself an animal lover, yet I’ve also supported the killing of many of them for food. Does that make me a hypocrite? I was a vegetarian in college for about 1.5 years and have returned to eating meat since then. As you might know, I’m very passionate about supporting local farmers and buying meat from sources that are more “ethical”. 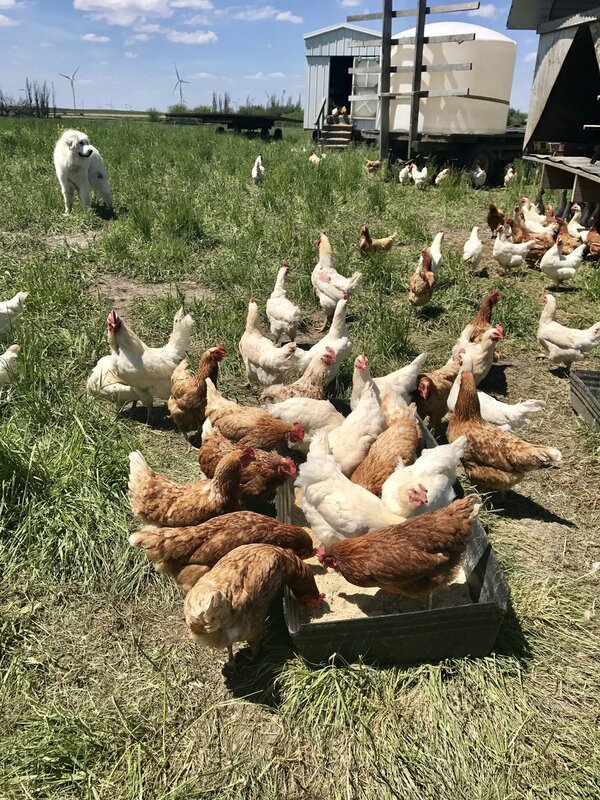 I realize saying “ethical meat” could be considered a ridiculous statement but what I mean is: purchasing meat/eggs from farmers locally who raise their animals responsibly and humanely. 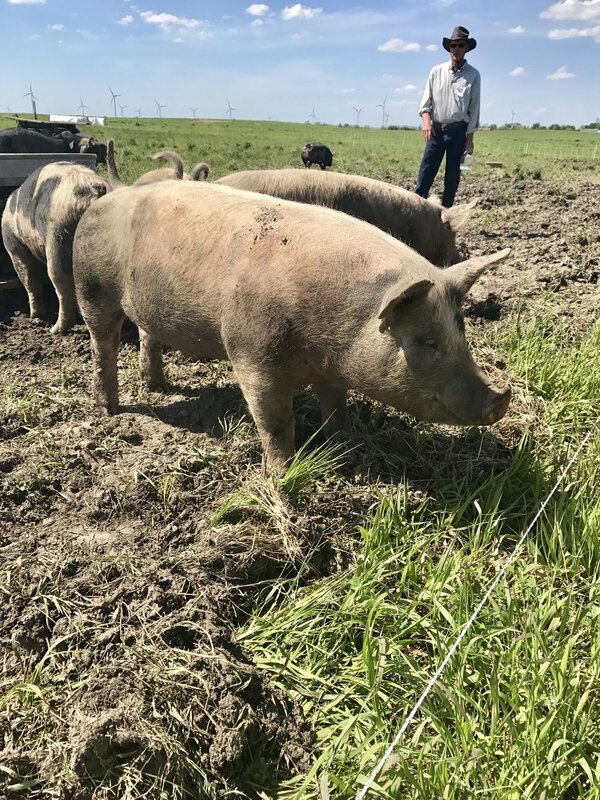 Pasture raised, grass fed when applicable, no antibiotics/hormones, GMO feed, etc. This also means that I am trying (not 100% perfect yet) to not eat meat at restaurants that will either not disclose the source of their meat or they do and it’s not from a source I want to support. I do believe that animals have the right to live their lives free of suffering, and certainly don’t want a hand in supporting that. If more people start requesting responsibly raised meat at restaurants, more of them will make it a priority! I’ve visited a local farm, emailed countless questions to a man we purchase meat from in Wisconsin, watched many documentaries and read tons of articles, yet there is still something inside of me that feels unsettled with this topic. One of my big questions is what makes our domesticated pets different than those animals that we raise for meat / dairy consumption? Why do some have no problem eating cows and pigs but would never eat rabbit, lamb, etc.? I know there have been many studies on the intelligence of Pigs, and I recommend watching a touching short documentary called 73 cows. Is it simply just a cultural thing? Some cultures don’t find it appalling to eat dogs, cats, or horses, which seems barbaric to us in the US. Right now in my eating journey I fall on the carnivorous side of the line, however it is truly something I think about everyday. I’m mindful about my choices and what I’m purchasing and choosing to support, but there are still these questions lingering in my head. 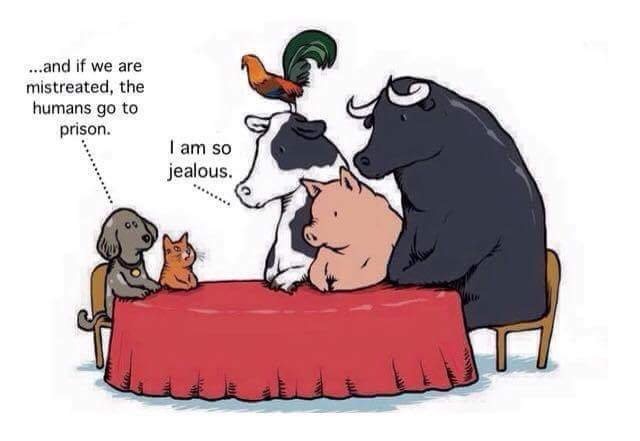 Perhaps if I become vegetarian or vegan I would be able to put these pieces of guilt or questions aside? I’m curious about the plant based/ vegan world and I would love to do another round of the “7 Day Vegan” Challenge that I completed last year, but do it for a longer period of time. I have so much respect and admiration for the Vegans out there. My apologies that this post is a rambling compilation of questions with no real end conclusion, but that is how I truly feel. I know this topic is controversial, but I want the feedback and input! Please comment below or send me an email/ message on Instagram with your thoughts or where you’re at in this journey. Also, this is a total aside but why do many people not consider fish to be meat?! In my opinion fish are most certainly meat even though they are not raised in the same methods as cows, pigs, and chickens.